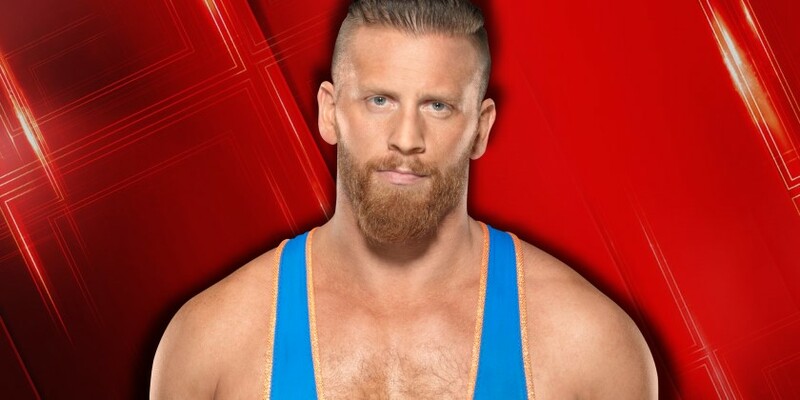 Tonight's WWE WrestleMania 35 Kickoff pre-show saw Curt Hawkins and Zack Ryder defeat The Revival's Scott Dawson and Dash Wilder to become the new RAW Tag Team Champions. The stakes were higher for one team in this match because it was Hawkins’ chance to break his undefeated streak near his hometown on WWE’s biggest stage. The Revival dominated the match on Ryder. The match built to Hawkins hot tagging into a huge reaction. Late in the match, Hawkins took a nasty brain buster. Dawson stood over over him as he laid motionless but Hawkins surprised Dawson with a roll up and the pin. The streak has been broken. FOLLOW US ON YOUR FAVORITE SOCIAL MEDIA. WE ARE ON FACEBOOK AND TWITTER!